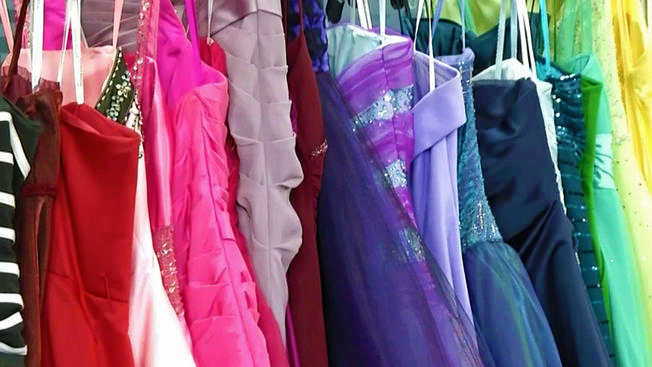 Each year RSN provides a prom dress and accessories to female guests who need help getting ready for the prom. Dresses and accessories are provide at no charge. Do you have gently used or new formal wear and/or accessories that you would like to donate? Drop us a line to let us know how to contact you.